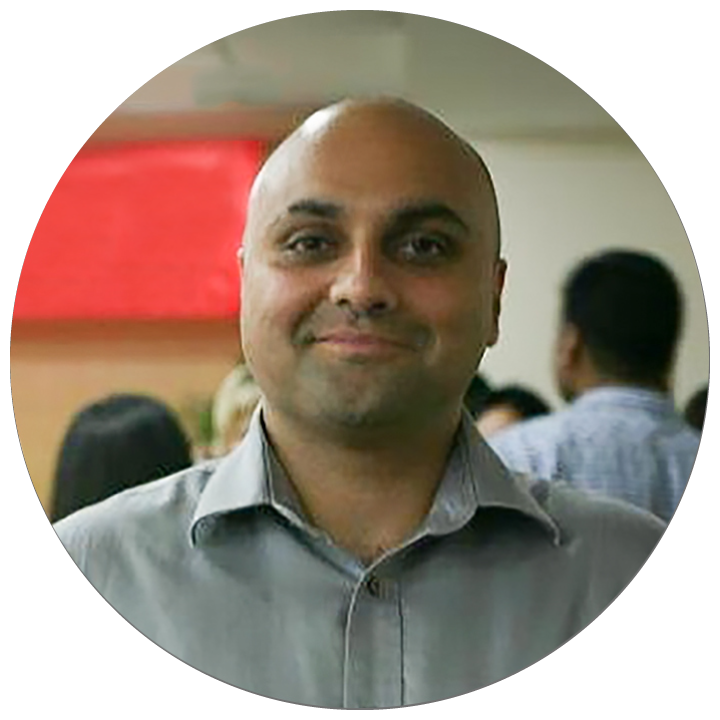 Neil Sahota is an IBM Master Inventor and World Wide Business Development Leader in the IBM Watson Group. With over 15+ years of experience in business, he works with Global Fortune 500 clients and high growth business partners to ideate next generation products/solutions powered by Watson. He is a member of the Tech Coast Angels and The Cove Fund Investment committee and assists startups with investor funding. Moreover, Neil is one of the few IBMers selected for IBM’s Corporate Service Corps leadership program that pairs leaders with NGOs to perform community-driven economic development projects. For his assignment, Neil lived and worked in Ningbo, China where he partnered with Chinese corporate CEOs to create a leadership development program. Neil also serves as a judge in the Butterworth Product Competition, mentor in the K5 Launch accelerator program, and coach for various start up competitions.